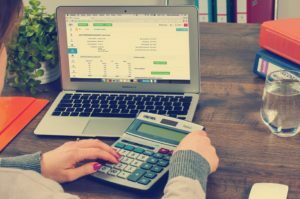 When launching a startup, you’ll need money to cover short-term expenses like inventory, advertising, payroll and insurance until your new business begins to generate a steady stream of revenue. Insufficient funding is one of the most common reasons new businesses fail. 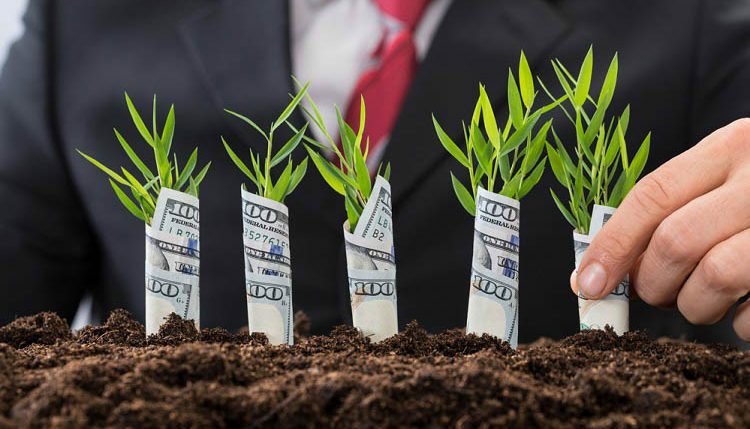 Many entrepreneurs launch their business without taking the time to secure funding, believe their business will generate enough revenue to sustain itself. While this may happen, it usually occurs later down the road. And until your business begins to roll in the revenue, you’ll need other an external source of funding to continue its operations. So, what are some of the different ways to get startup money for a business? Start by determining how much money you need to start your business. No two businesses are the same, so funding needs vary depending on your business’s specific needs. With that said, statistics show that most U.S. businesses require anywhere from $5,000 to $30,000 on average to start. Whether your business needs more or less money, you must identify your funding needs before proceeding. One idea is to tap into your personal funds — savings account, checking account, liquid assets, etc. — to fund your new business. In fact, this is one of the most common methods used by entrepreneurs to fund businesses. You can simply transfer these funds to your business’s bank account, at which point you can use them to fund your business’s operations. When using personal funds for your business purposes, you should record it as either equity funding or a debt-based loan. The former means that you are purchasing some of your business’s ownership in the form of stock, whereas the latter means that are loaning your business money. Another idea is to apply for a business loan at a local bank. Bank-issued business loans have a low interest rates, making them an attractive choice for entrepreneurs looking to save money on their startup. The downside, however, is their low approval rate — usually around 10% to 30%. 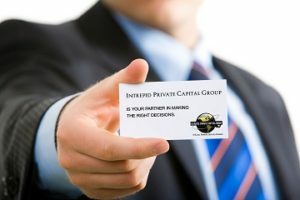 Private lenders offer funding solutions as well. While their interest rates on loans are usually higher than banks, their approval rate is much higher as well. As a result, loans are easier to secure through a private lender than from a bank. In addition to debt financing, private lenders may offer other funding solutions like equity financing for startups. With equity financing, you sell some of your company’s shares to an investor. And since it’s not a loan, you aren’t required to pay back the money obtained through equity financing.